Just a clarification, in that post I do not provide any critique of LFT, it's just an exposition Wicksell's ideas in simplified form. A critique demands a discussion of the idea o the natural rate implicit in LFT. By the way, the issue of what finances investment, once one has the multiplier (Effective Demand) story is a completely different thing. Keynes' stuff, including the finance motive and all that, gets complicated by his acceptance of the Marginal Efficiency of Capital, and hence, w/o knowing of the natural rate. I mistakenly posted the wrong the article; I linked to Bertocco's 2007 piece, not his 2009 one, which I referred to. At any rate, links to both papers are now up. I agree. 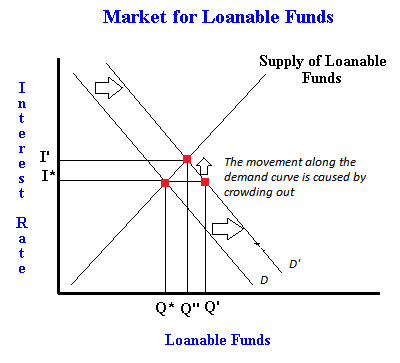 I think the relevance of LFT depends on the existence of a natural rate of interest, more specifically whether there is a rate of interest at which saving and investment decisons will ensure full employment. Otherwise most of the discussion of LFT seems to be people talking past one another.